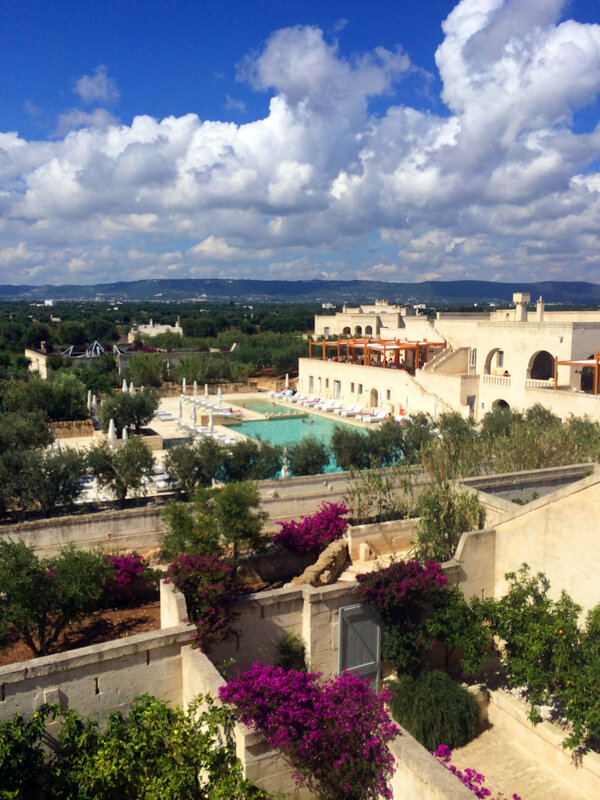 It is in Puglia where one can achieve the “old world” experience one often sees in movies. 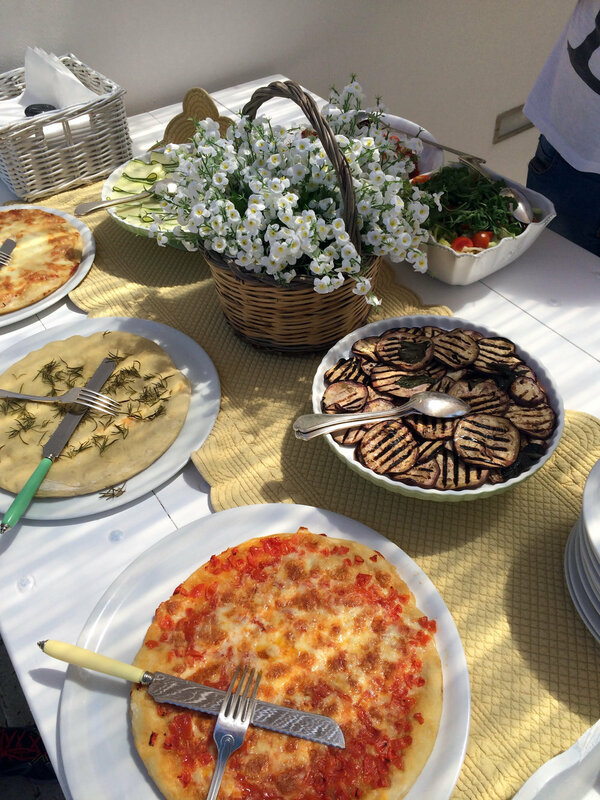 The pasta at even the most casual restaurants is handmade, wines are crafted with pride and care, the mozzarella is perfection, and thousand year old olive groves create olives, the likes of which you may not have ever tasted. 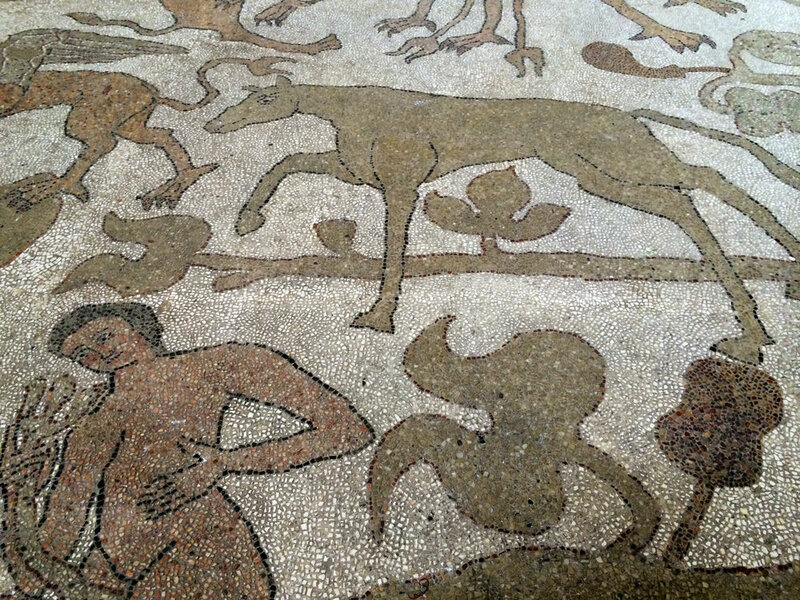 And Puglia certainly doesn’t have a shortage of sights. 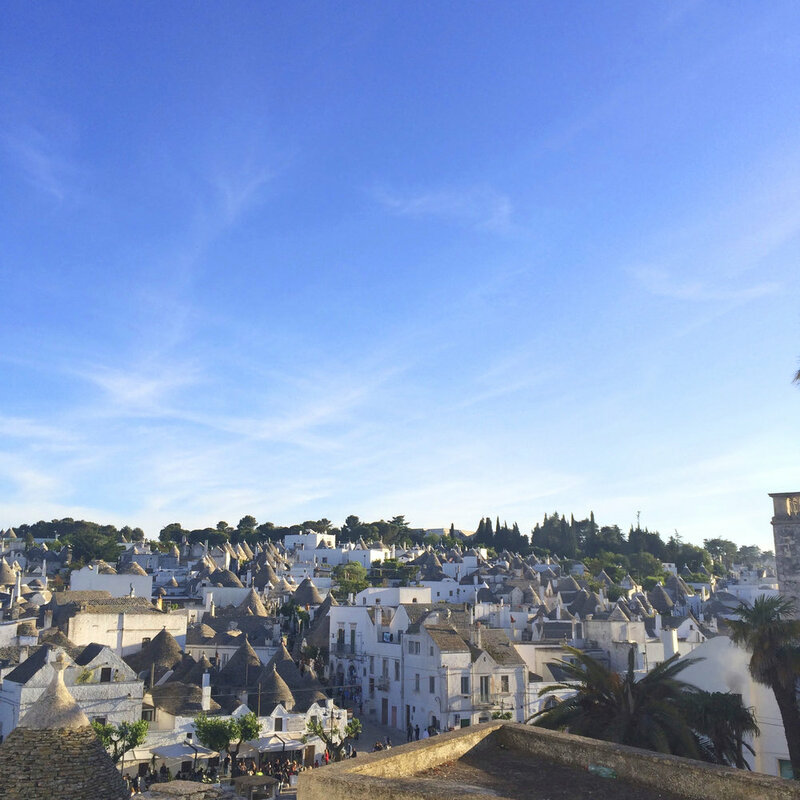 One of the most beautiful towns is Lecce, known as “Florence of the South” for its baroque architecture, will surely be one of your highlights, as well as Alberobello and the Itria Valley, home to the fairytale-like “trulli,” stone huts with distinctive conical roofs. Finally, we leave Puglia for neighboring Matera, a city on a rocky outcrop in the region of Basilicata, best knows for its cave dwellings carved into the mountainside. 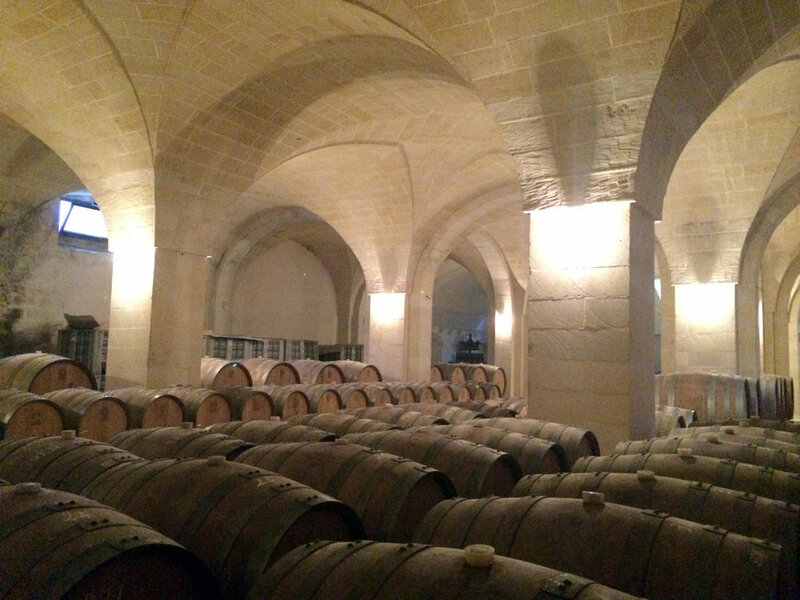 This tour has a definite food and wine focus, while we explore the rich history, architecture, and culture as well. • Private coach service for the entire tour with our own dedicated guide. • Visit to an ancient Masseria with underground oil mill dating back to Roman times and century-old olive trees (2000 years old). 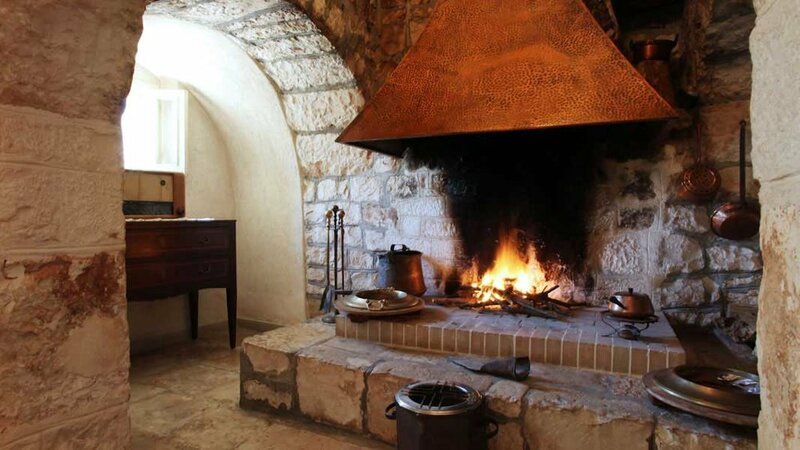 The owner will welcome you and you will visit the estate and have an olive oil tasting. • Lunch at “Grotta Palazzese”, widely considered to be the most beautiful restaurant in the world! • Visit of a private old Palazzo dating back to XVI century, where you will learn about the palazzo and enjoy lunch with the owner! 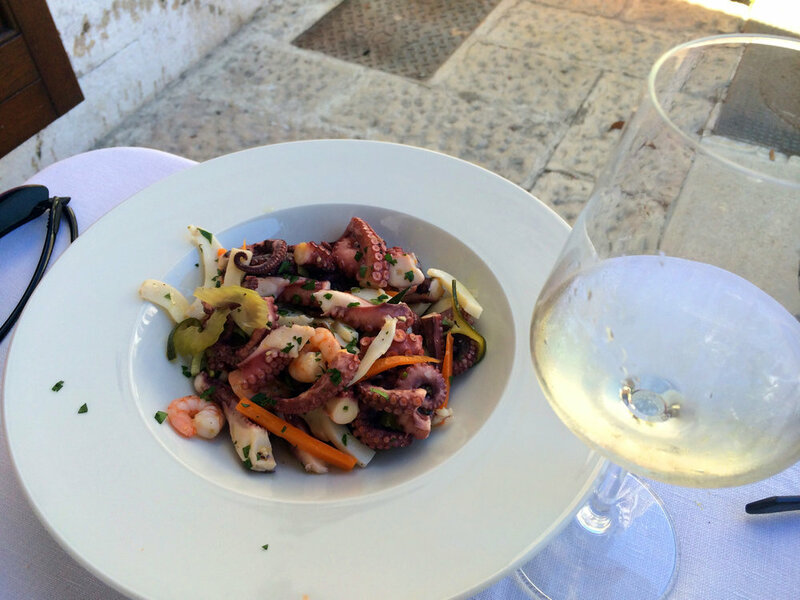 • Lunch in a “Organic Italian Trattoria” in Alberobello, with its small botanical garden where the owners grow the vegetables and spices they use to prepare their dishes in Trattoria! 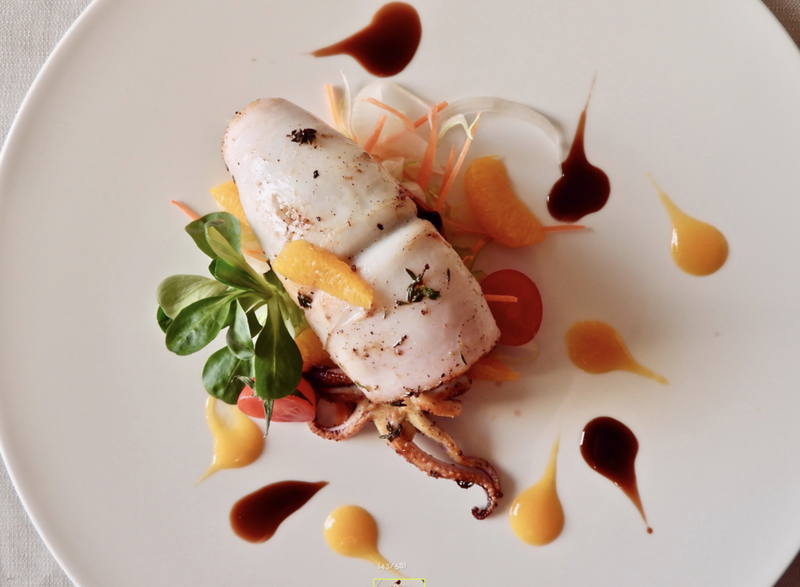 • A very special dining event in Matera, which will be a Zoom Signature Event. Note: this is just a sampling of highlights, in addition to discovering the authenticity and unique riches of the area. Tenuta Monacelle is a place with a profound soul. 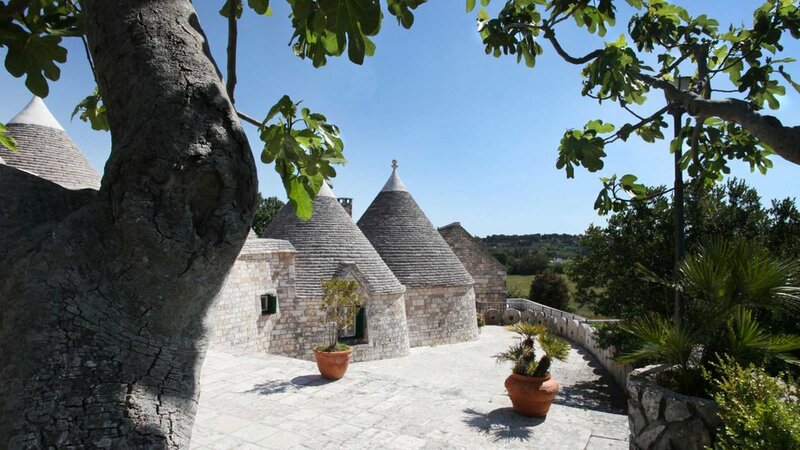 Its architecture draws on the Apulian cultural tradition and contains the living stone, the dry stone walls, the red geraniums, the pinnacles of the trulli, the genuine flavors. Staying here means recovering a relaxing dimension and authentic pleasure. Set among the olive trees of Valle d'Itria and close to the Adriatic Sea, in every corner of the estate you can hear a story made of gestures, smells and voices that tell an authentic land. Many souls cohabit here. 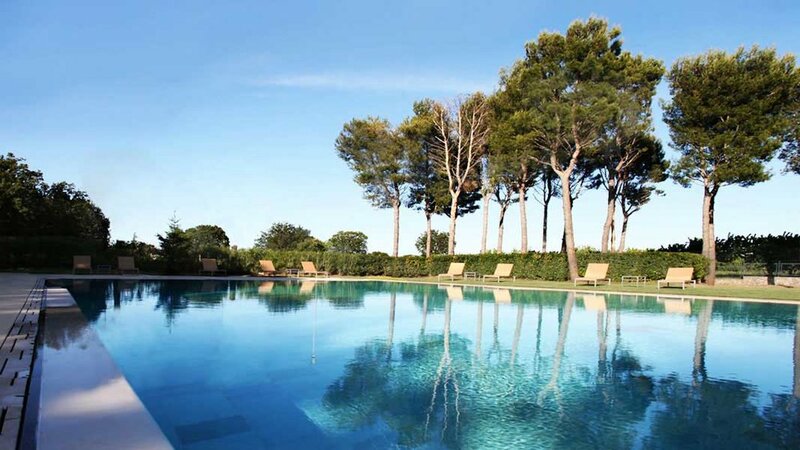 The Risorgimento Resort of the Vestas Hotels & Resort group is a 5 star luxury hotel in the historical center of Lecce. The history of an ancient residence dating back to the 1400s meets modernity. Enjoy a unique experience at this hotel, known for its high level of service: 47 rooms and suites with contemporary design furnishings that recall the territory of the Salento, gourmet food & wine, an intimate spa, and the beautiful Janet Ross Bar. In the beautiful Duomo’s Square, Palazzo Gattini open its doors to you, at the highest point of the entire and exclusive town of Matera, offering a breathtaking view of the Sassi (meaning “Stones”). Visas: Please note that currently US citizens do not need a visa to enter Italy. If you are not a US citizen, please contact your nearest Argentine Consulate to determine your visa requirements.